WE'RE HERE TO CHANGE THE WAY WE WORK, TOGETHER. We pride ourselves on our relatability, integrity, and authenticity, and surround ourselves with thoughtful people. We work hard to get our clients what they need by applying ourselves to the task at hand all day, every day. We work with all different types of people, and always welcome the opportunity to broaden our perspective and expand our horizons. 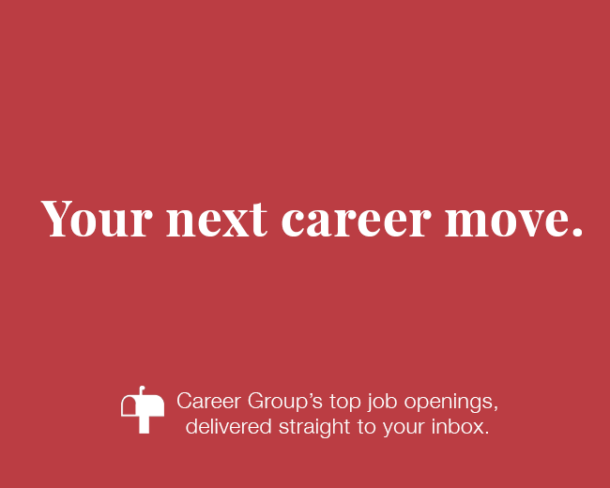 At Career Group, our mission is to connect our clients with candidates in the best way possible. We go above and beyond the expected, building relationships that lead to even greater success in the future. We offer temporary, temp-to-hire, and direct hire placements, as well as payroll services.